Are we living in the last days? Are we living on borrowed time? 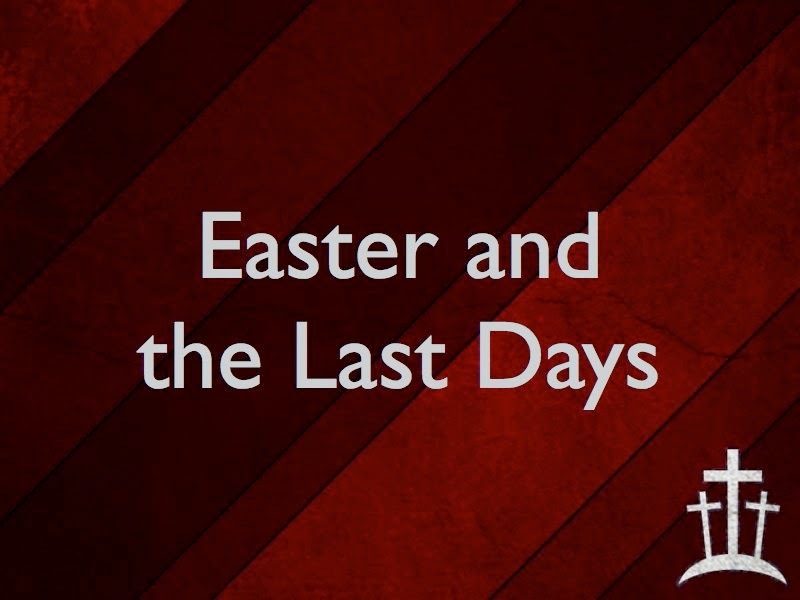 Tomorrow evening Pastor Todd will be teaching on "Easter and the Last Days." If you love prophecy and want to understand more about what's happening in our world, come and worship with us tomorrow at 6:30 PM.